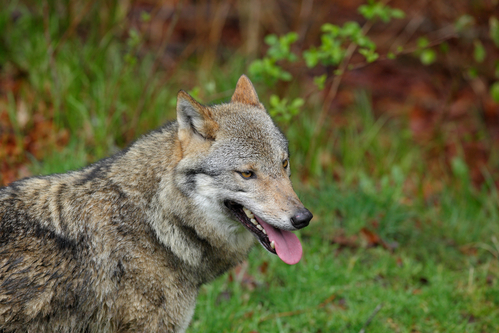 Two female wolves have settled in the Hoge Veluwe nature reserve and a male is also thought to be roaming the area, according to woodland rangers. The area has been designated as a habitat for wolves, meaning there is evidence that the creatures have been living in the area for at least six months. Since the first wolf to be seen in the Netherlands since the 19th century arrived in 2015, the numbers have increased rapidly – four were seen in the three months between November 2018 and January 2019. 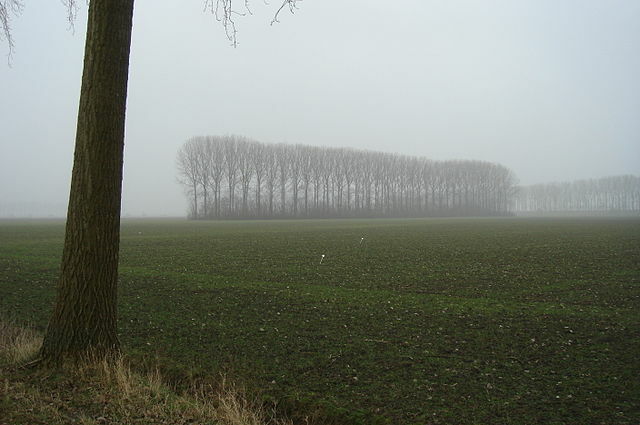 Ecologist Hugh Jansman of Wageningen University was commissioned to investigate how many wolves were currently active in the province of Gelderland. After studying footprints, droppings and traces of blood he concluded in mid-March that two vixens had established themselves in the Kootwijk area. Jansman said the return of the wolf could be a boon for the area, where a lack of natural predators has led the area to become overpopulated and prompted rangers to carry out mass culls. ‘We shoot 50% of deer and 80% of boar to maintain a socially acceptable level. I think the wolves could do a lot of good,’ he said. Not everyone has welcomed the wolves to the Dutch landscape. Last month BIJ12, the organisation that handles compensation for wolf-related incidents, said eight sheep had been killed by wolf bites at the end of February. Jeroen Piksen, a provincial deputy for the CDA in Overijssel, said authorities should be able to shoot wolves in ‘extreme cases’.